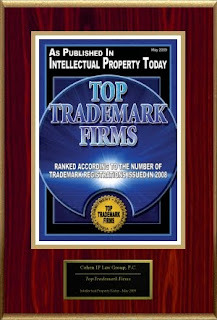 Trademarks are valuable property. Business partners, friends, and even family members can be split over trademark rights. Take the case of Original Tommy’s World Famous Hamburgers here in L.A. When the original Tommy Koulax died in 1992, he left the franchise in the hands of some of his children and relatives. According to an article in today’s Los Angeles Business Journal, one of his children is trying to start up a Tommy’s-inspired company, and apparently breaking some family ties doing it. What made Tommy’s world famous was arguably its chili, not hamburgers. In fact, Tommy’s chili recipe is protected by a trade secret. 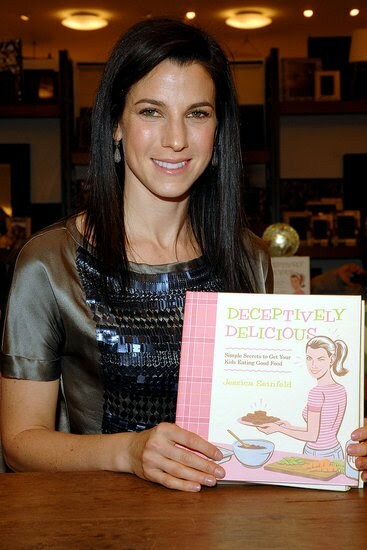 In 2008, Tommy’s son, Tommy Koulax Jr., started an online business selling chili. “Tommy’s Original Chili Factory” received a cease and desist letter from Original Tommy’s (jointly owned by other siblings and relatives). 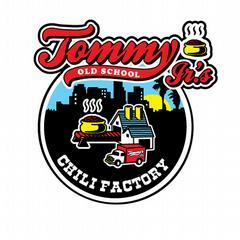 Since then, the name has been changed to “Tommy Jr’s Chili Factory,” but the Tommy Jr. crew is still under attack. They have been sued in California Central District Court for trademark infringement and unfair competition, Tomdan Enterprises, Inc. v. Tommy’s Original Chili Factory, Inc. et al., CV 09-3960 JSL (C.D. Cal. 2009).